Montelle's Dry Vignoles is delightful! 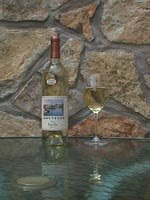 It's a great Vignoles for us dry wine drinkers! Cheers!